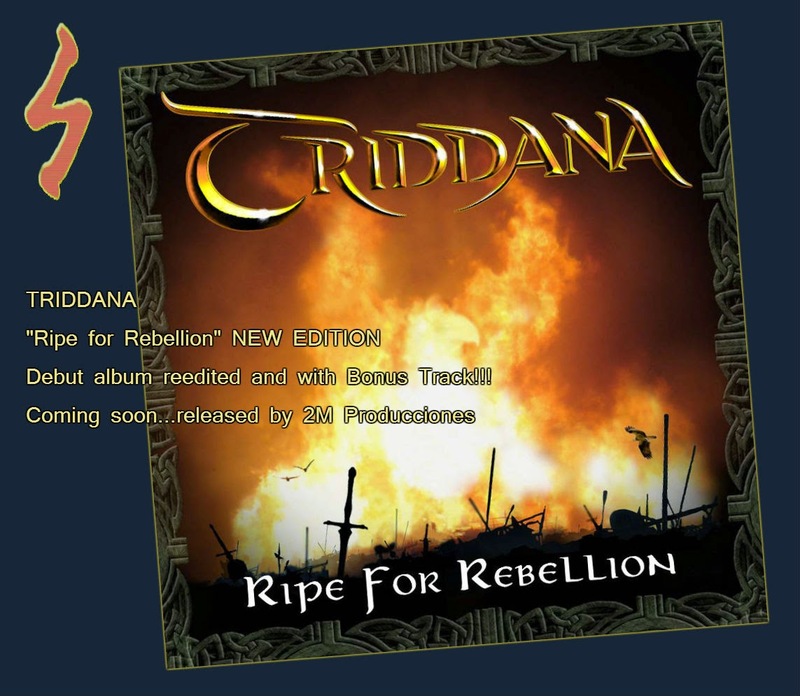 Ripe for Rebellion NEW EDITION. Debut album reedited and with Bonus Track!! !